Join me as I review my resolutions and the positives for BCI in 2013. Firstly, I retired from my dental practice, finished my book “Stock Investing for Students,” have had speaking engagements all over the country, and started my 5th book. This year’s resolution is for you. I realize that I’m just a man with an idea and a dream, but because of you that dream has been realized to an extent I never thought possible. 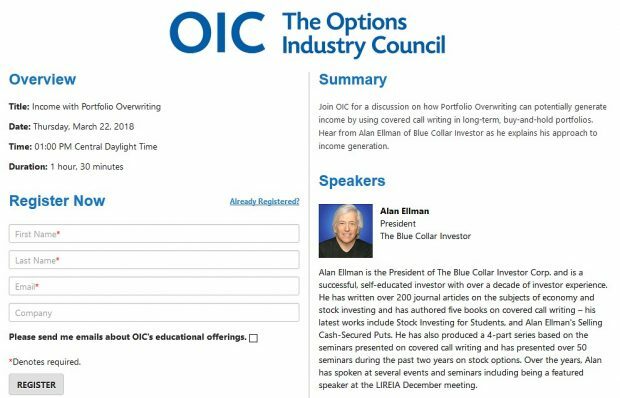 So my resolution is to get out there and meet as many Blue Collar Investors as possible, as many as one or two a month! Happy New Year. required course reading at a major, US University. Nice. I hope Virginia Beach gets on your list of places to visit. I know its a distance for you but I’ll be in Arlington Virginia on July 19th. Virginia Beach sounds nice…never been there. Will check with my team. Hope to meet you in person in the near future. Very greatfull for your commitment to us blue collar investors. Excited about the resolutions of meeting 1 or 2 BCIs a month. maybe you should think of coming to Nairobi, Kenya to meet a few of us. i know we are two of us back here for sure..haha..And who knows,there just might be more out there, considering you have shipped some of your books here previously. just a suggestion. All the best in 2014. Thanks for the suggestion and well-wishes. My team and I are honored and grateful to have such a large number of international members. Who knows, perhaps one day we can get out to Kenya and meet in person.